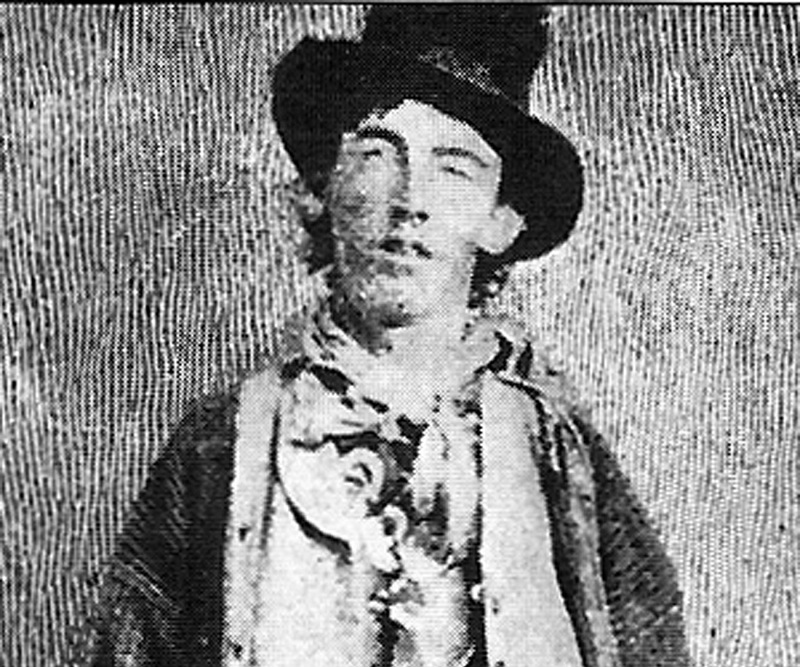 Billy the Kid was a 19th-century gunman who participated in the Lincoln County War. This biography of Billy the Kid provides detailed information about his childhood, life, achievements, works & timeline. Billy the Kid was a 19th-century gunman who participated in the Lincoln County War. He was both, a folk hero and a notorious outlaw who was rumored to have killed 27 men though it is generally believed that he killed eight. A frontier outlaw in the American Old West, he is believed to have been a ruthless and cunning young man, highly skilled in using firearms. A legendary figure, he is probably one of the most misunderstood historical figures of the Old West. 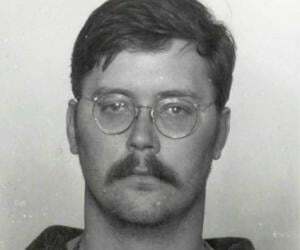 Several sources project him as a cold-blooded killer who had killed as many as 27 men within his short life though historians and researchers suggest that he actually killed eight people. Not much is known about his early life and even the details surrounding his birth are obscure. However, it is known that he had a tough beginning, having lost his father when he was quite young. He became involved in street violence as a teenager and joined gangs with whom he travelled throughout the Southwest and northern Mexico. He also became notorious as a thief when he took to stealing horses in order to make easy money. He participated in the Lincoln County War and killed several men following which he was arrested and sentenced to death. He managed to escape but was hunted down and shot to death. He was born as William Henry McCarty on September 17, 1859, in Manhattan, New York. His father’s name was Patrick McCarty while his mother was Catherine Devine. He had two siblings, including a brother called Joseph. His father died when William was young. His mother became involved in a relationship with a man called William Antrim and married him in 1873. Since there were now two “Williams” in the family, Catherine started calling her son by his middle name, Henry. His mother suffered from tuberculosis and died in 1874. His step-father did not want to take the responsibility of caring for the kid and his brother, so he separated the boys and placed them in foster homes. Orphaned and alone, Billy now had to work to earn his living. He found work as a waiter at a restaurant and also washed the dishes. His daily life was a struggle, and with no one to guide him, it did not take him long to fall into bad company. He was in his mid-teens when he was arrested for the first time in 1875, for the offence of stealing laundry. He managed to escape. Billy eventually found work as a ranch hand and shepherd in southeastern Arizona around 1876. 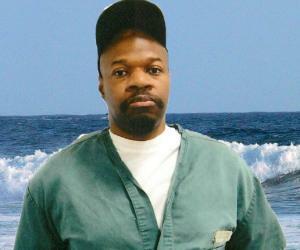 During this time he became acquainted with John R. Mackie, a man with a criminal past. He successfully convinced Billy that they could become rich fast by stealing and selling horses. The idea appealed to Billy and he soon gained notoriety as a horse thief. It was during this period that he earned the nickname “Kid”, mainly because of his young age, slight built and smooth beardless face. 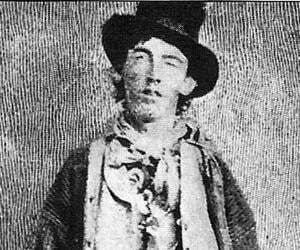 Billy the Kid became a murderer for the first time when he killed Frank P. Cahill on August 17, 1877. Cahill was a known bully who had picked on the Kid numerous times. On the fateful day, the argument got out of control resulting in Billy the Kid killing Cahill. 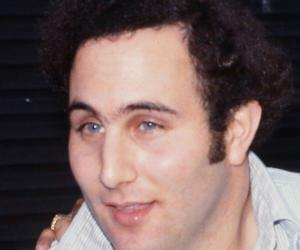 Billy was just 18 at that time. Fearful of being caught, Billy fled Arizona and moved to New Mexico. By this time he was too notorious as an outlaw to be able to get honest employment. There he met another outlaw named Jesse Evans, the leader of “The Boys," a gang of rustlers and killers, and joined him. The gang travelled to Lincoln County where The Boys joined forces with James Dolan and participated in a feud against an English entrepreneur named John Tunstall and his attorney and partner Alex McSween. This feud became known as the Lincoln County War. Billy the Kid, along with his other gang members started stealing Tunstall’s livestock which led to their arrest. Tunstall was a kind hearted man who noticed that Billy was just a young boy who might change for the better if given a chance. So Tunstall hired him as an employee and Billy changed sides. However, Billy never got the chance to redeem himself. His benefactor Tunstall was brutally murdered by the Boys and members of Sheriff Brady’s posse. Now the already violent war took a turn for the worse. Billy now became a part of a vigilante group called “the Regulators”, formed by Tunstall’s ranch hands. The Regulators, seeking revenge for Tunstall’s murder killed Sheriff Brady and others like Bill Morton, Frank Baker and William McCloskey in a series of incidents. As the violence between the two factions escalated, Billy the Kid earned much notoriety as a hard-core criminal and ruthless murderer. Billy, along with John Middleton, Henry Brown was indicted for the murder of Sheriff Brady in April 1878. Eventually the war ended and the Regulators disbanded. Billy the Kid was by now a much wanted fugitive.After the end of the war, Billy spent the next two years eluding the law. While he was in hiding, Pat Garrett was elected sheriff and made US Marshal to hunt for Billy the Kid. Garrett, who was familiar with the Kid’s habits and hideouts, finally trapped him on December 23, 1880 in his hideout, forcing Billy to surrender. Billy the Kid was quickly put on trial and sentenced to be hanged for the murder of Sheriff Brady. He was imprisoned in a room in the Lincoln courthouse with two men guarding over him. Ever the dare-devil, Billy managed to kill both the guards and escaped from his prison. Billy the Kid was a notorious outlaw who participated in the Lincoln County War. 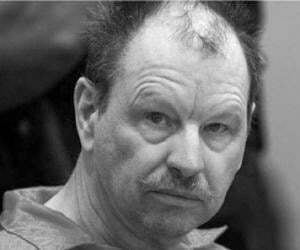 Different sources credit him with killing between 15 and 27 men, though it is generally believed that he killed eight. He was most wanted for the murder of Sheriff William Brady for which he was convicted and sentenced to death. Billy the Kid lived a short, violent, and tragic life. He was exposed to the world of violence at a young age and had murdered his first victim while still in his teens. Shrewd and cunning, he became a notorious outlaw and an expert at escaping from confinement. After he escaped from Lincoln courthouse, Pat Garrett left no stones unturned in hunting for him. The sheriff was finally successful in tracking down Billy and shot him dead on July 14, 1881. 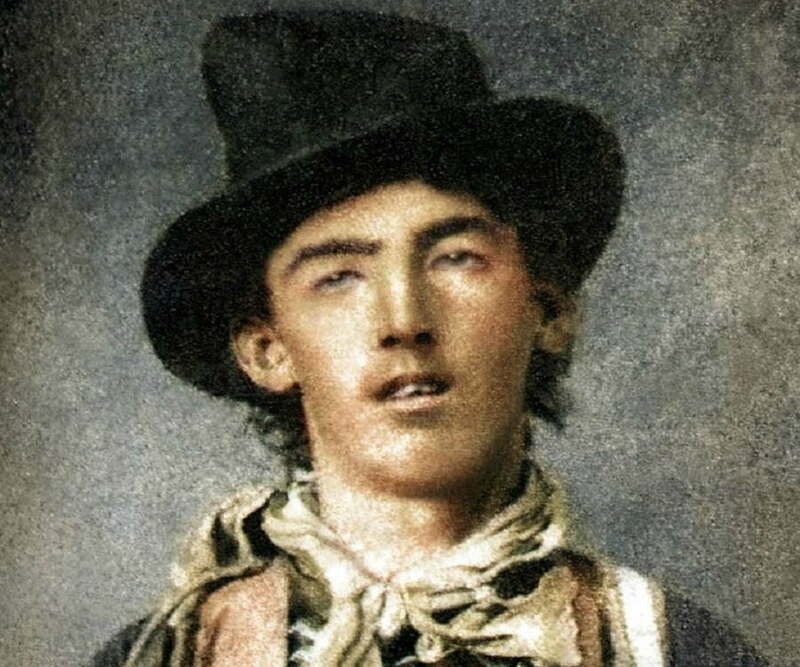 Billy the Kid was just 21 years old at the time. Billy the Kid achieved the status of a legendary figure after his death. His short, yet dramatic life continues to capture the imagination of authors and screenwriters to this day. 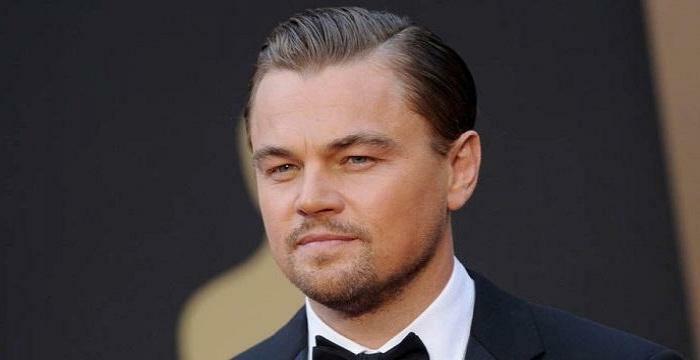 He has been the subject and inspiration for many films, books, and songs.